Richard joined Allsop Letting and Management in 1998 providing financial accounting and data analysis services to the business during the managed “work out” of a 2,000 unit ex BES portfolio. In 2002 Richard took on wider responsibility for all client reporting functions. In 2006 Richard was appointed Financial Controller – Client Accounts, leading all client accounting and client reporting processes. Major responsibilities include the completion of the annual IPD residential property index returns for clients and leading the integration of client accounting processes for the former at.home Nationwide management business into Allsop Letting and Management in 2008. 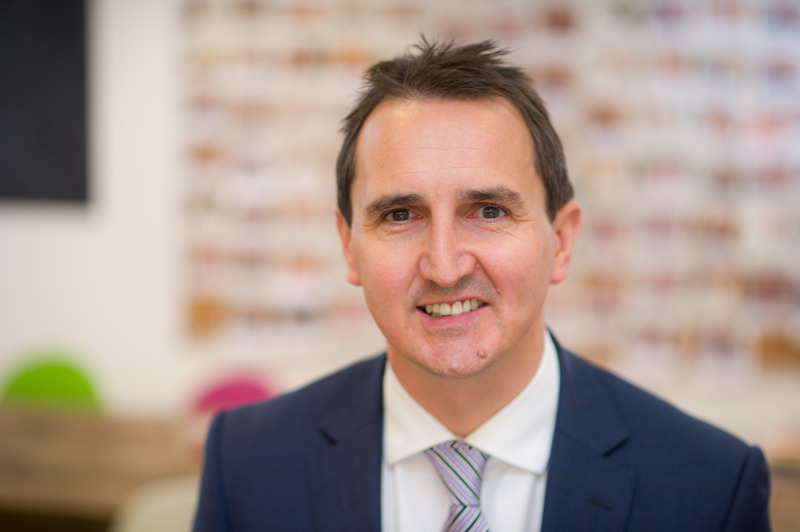 Richard has led the development of the Allsop Letting and Management accounting processes for leasehold blocks under Allsop Letting and Management’s management and manages key relationships with related professional advisers. Richard has a BA in Business Studies and is a member of the Chartered Institute of Management Accountants (CIMA).